ASI Advanced Security, Inc. prides itself on providing superior customer service. ASI is the Secure Decision. We offer a full line of security, connectivity, and entertainment solutions. 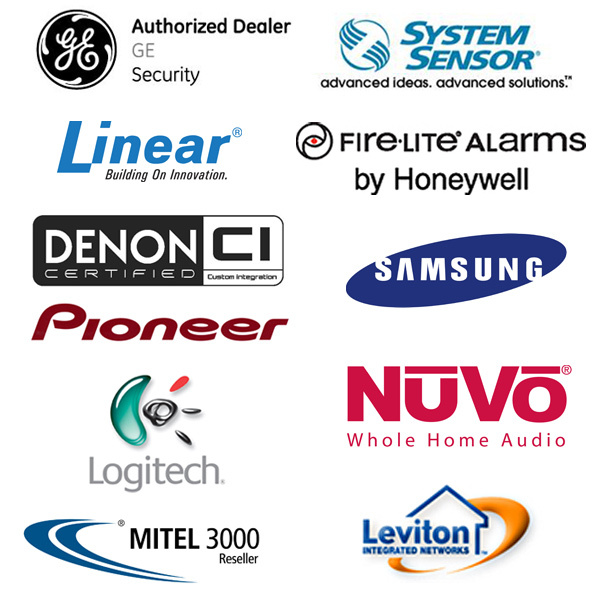 We are authorized dealers for Pioneer, GE Security, Denon, Logitech, Linear Communications, Samsung, Mitel, Nuvo and Leviton Integrated Networks. Please browse through our website for information on the products and brands we install and support by either using the menu to the side, the one below or the drop down menu above. When you're ready with any questions or you'd like to schedule an appointment for a free estimate, please contact us!